Birth 2012 was a worldwide celebration of sharing visions of the future, passions, joys, and the gifts we want to give to help create a shift in human possibility. We have everything we need within us to shift humanity to a culture of peace, resilience, sustainability, and equality. The Birth 2012 campaign helped us reach critical mass and make that positive shift a reality. 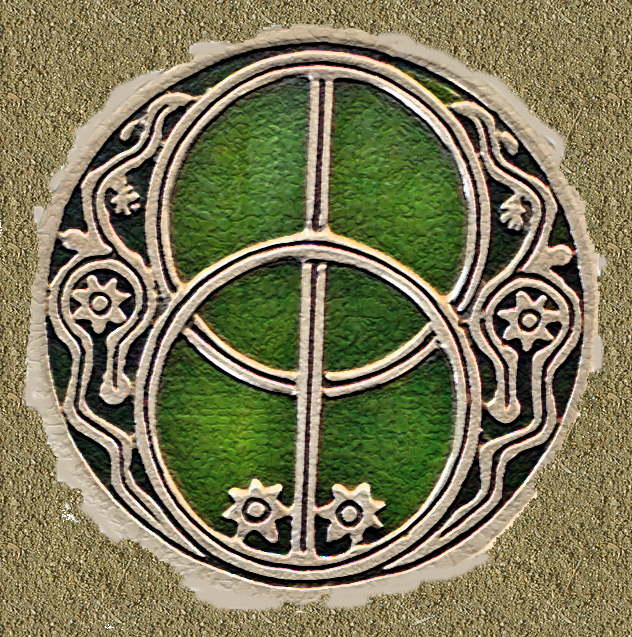 Evolutionary Shift Circles are one method of bringing people together to co-create change, grow personally and as a community. Hubs are the neural-network that link the Shift movement (to include Shift circles) together- a web that weaves us all in shared purpose. 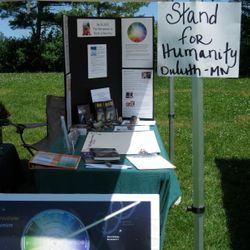 Hubs and Circles around the world participated in a local celebration of the Planetary Birth day on December 22, 2012. There were a couple such celebrations in Duluth- wahoo! 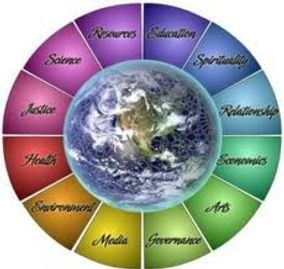 Visit The Foundation for Conscious Evolution with Barbara Marx Hubbard to learn of current happenings. Want to co-create? Send me a message. I would love to gather with you and share our inspirations with the world! Let's get this party started! Spent the whole day at the Birth 2012 booth with Stephen Dinan's (founder of the Shift Network) parents- Bill and Connie. What great people! Birth 2012 booth at the 2nd Annual Twin Ports Bridge Festival. Erin sharing a squeeze with Don Miguel Ruiz at the Celebrate Your Life conference in Chicago. I love my life!